The site is now receiving a high volume of relevant and qualified traffic and much more visible in search. The business had become very well established as a specialist quality supplier of regional Stone for specific external applications. 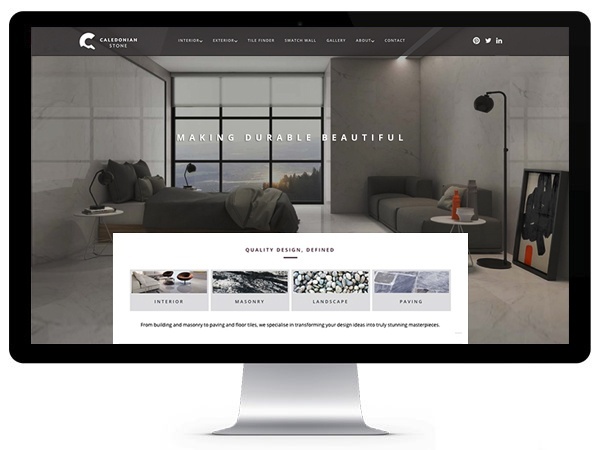 The wider market for interior design was relatively new to Caledonian Stone and the brand, website and proposition nedded to be realigned in order to capitalise on the opportunity for the business. 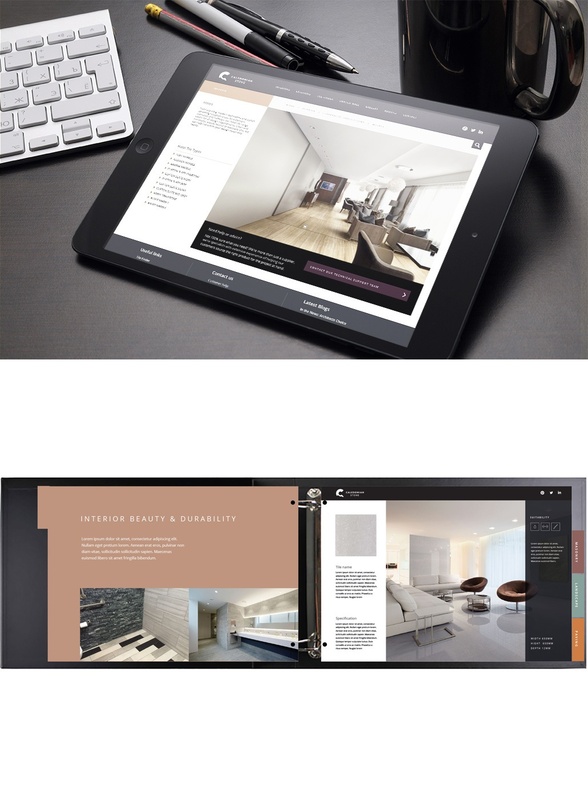 We redesigned and developed the new website to incorporate the wider product range incorporating an extensive interior design section. 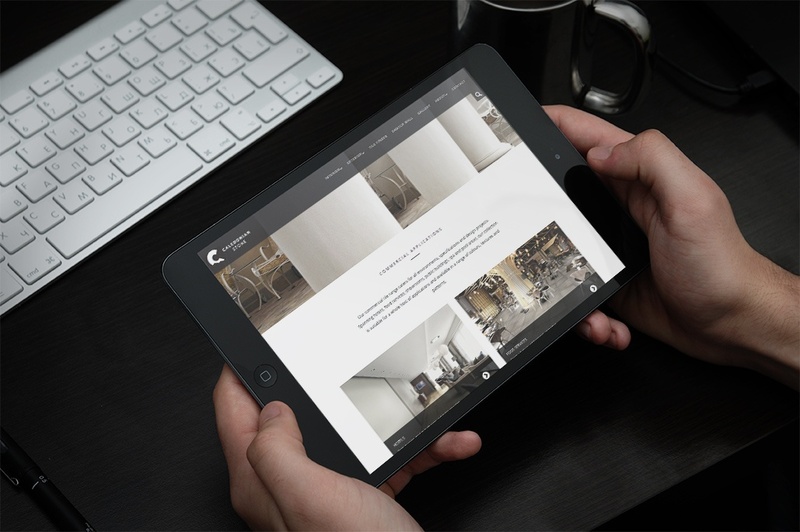 The site provides in-depth specification and application detail aiding architects and specifiers to use and work with this exclusive product range. 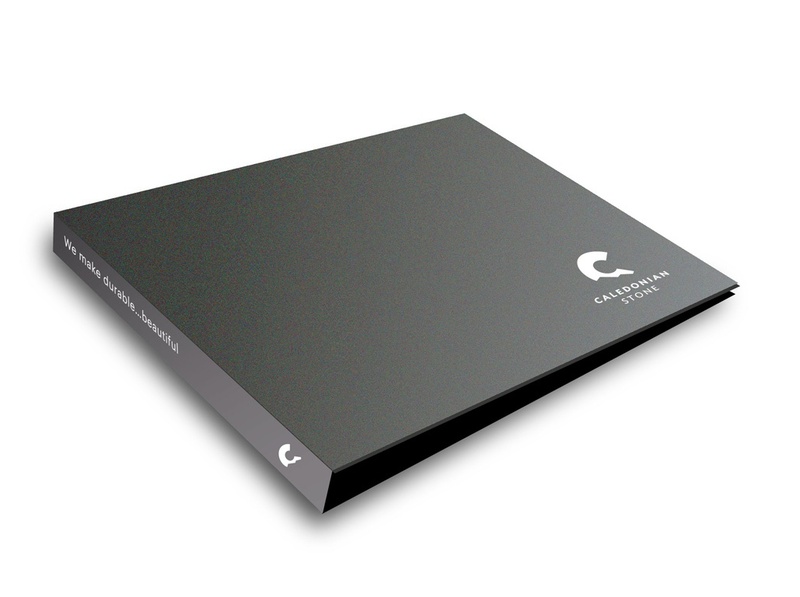 A simple and elegant product brochure was also designed to show the full interior range to architects and specifiers. 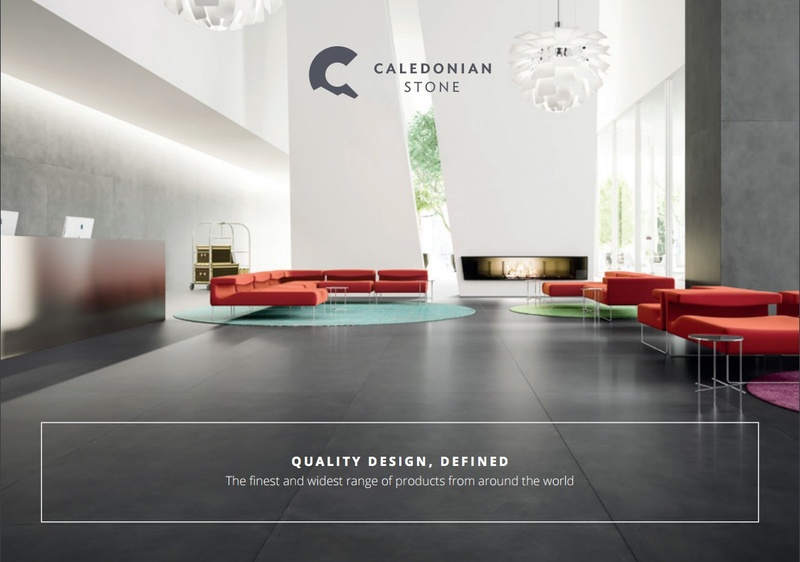 We are currently developing a range of specific collateral to assist Caledonian Stone's customers and add value as a supplier.